Which airline has the biggest share? 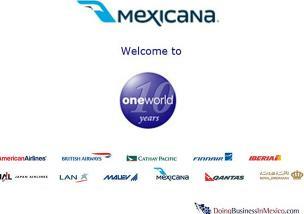 The second-largest airline in Mexico, Mexicana, joined the One World alliance. 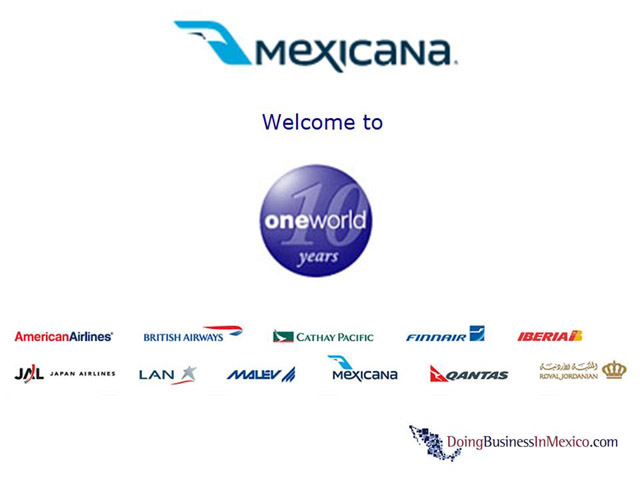 The global alliance that brings together eleven of the world's biggest juste welcomed Mexicaa in its memberhip.